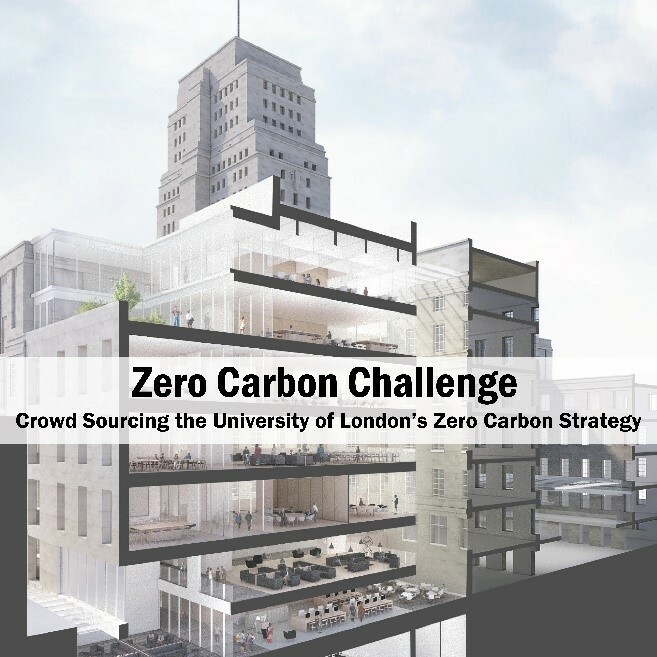 The University of London is bringing decision makers from over 30 UK universities together with experts in architecture, engineering and design to create their zero carbon strategy. Over the next 20 years, the University of London has big plans to expand and update its central London campus with several new developments and renovations of existing historic buildings while at the same time aiming to reach zero carbon by 2036. Achieving this goal will require the most innovative solutions and will test the creativity of the leaders in zero carbon architecture, consultation, design and evaluation. So the University are laying down the gauntlet. On Friday 12 October, they will gather key decision makers from over 30 leading UK universities in the same room as the leading lights in zero carbon buildings to see if they can rise to the challenge. The programme will include a presentation by a speaker from the Passivhaus Trust. After the event, the University of London will also publish a report summarising everything discussed during the day which will include a directory of services the attending professionals can provide along with their contact details. This report will be made available to everyone who attends the conference as well as all 300+ members of the EAUC network (the member association supporting universities and colleges to champion sustainability across the UK). At such a pivotal time in the world of sustainability this event hopes to prove how seriously British designers, architects, consultants and universities are taking the pledges made at the Paris COP21 conference. Ticket are available at a 10% discount for PHT members. Please select 'Passivhaus Trust Members' on the ticket type dropdown menu when purchasing your ticket. Tickets are limited to two per organisation.